This silky day and night care provides new luminosity thanks to its innovative anti-ageing ingredients. These supply the skin with new energy and minimise first fine wrinkles and lines. A luminosity complex from the canola plant plus fine blossom extracts smooth the skin and give it youthful radiance. The innovative cocktail of phyto-ingredients (canola), rich in lipids and sterols, gives a fresh appearance to a dull complexion and minimises first fine wrinkles and lines. The 4-blossom composition of cowslip, silk tree, violet and eyebright, high in flavonoids and polyphenols, offers pure relaxation and new luminosity. 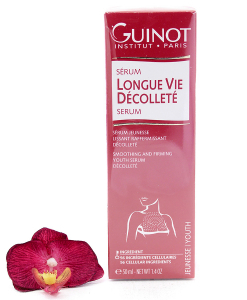 A liposomal cress and soya complex refines and evens the complexion. A complex of algae, aloe vera and hyaluronic acid plus a prickly pear extract hydrate, plump and firm. Precious oils and ceramides smooth the skin. Grapeseed extract and vitamin E help the skin to regenerate from the stress factors encountered during the day. 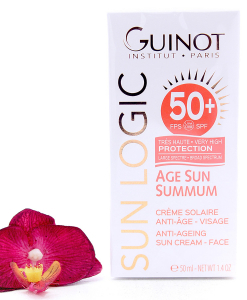 Provides new luminosity thanks to its innovative anti-ageing ingredients. First fine wrinkles and lines are smoothed. Invigorates a dull complexion, and plumps and hydrates the skin. 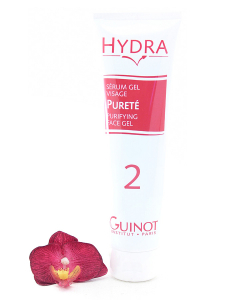 Innovative active ingredients help the skin to relax and regenerate. How to use: Apply to the face, neck and décolleté in the morning and evening after cleansing.